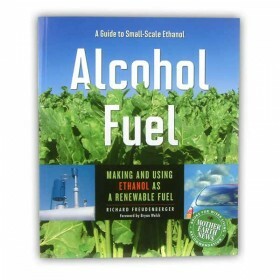 This book covers every practical aspect of making and using ethanol for fuel, including permittin.. 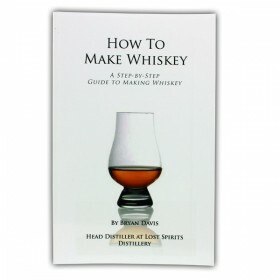 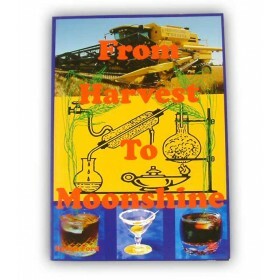 This book has bought out of the closet the modern day methods of producing moonshine without the man.. 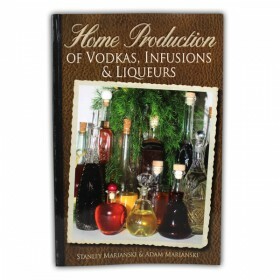 This is a book about home distillation that tells all, even those familiar with the subject have ..
Home Production of Vodkas, Infusion and Liqueurs is another first of its kind book from Stanley and ..
Everything you need to know to ferment and distil whiskey right the first time. 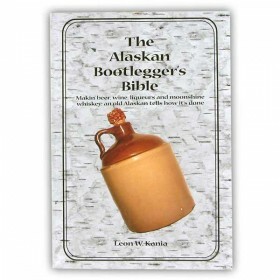 A fun read, salt and.. 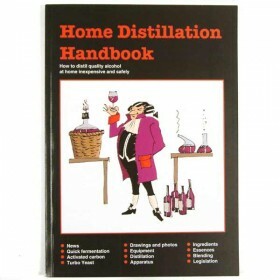 This book attempts to cover all aspects of fermentation and distillation required for the creation o..
How to make beer, wine, liqueurs and moonshine whiskey. 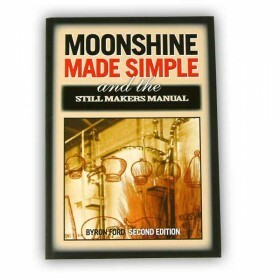 The author dusts off over 30 years of experi.. 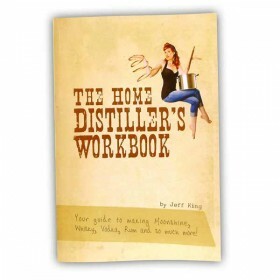 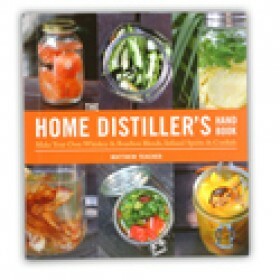 The Home Distiller's Workbook tackles the often misunderstood and misrepresented world of moonshine .. 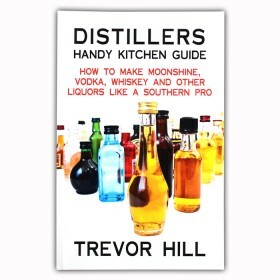 The top shelf cocktail book contains 70 pages and is packed full of recipes for a whole variety of e..
"Distillers Handy Kitchen Guide" gives the reader a great look into a part of American history. 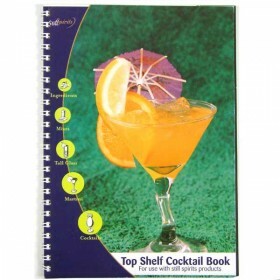 It l..